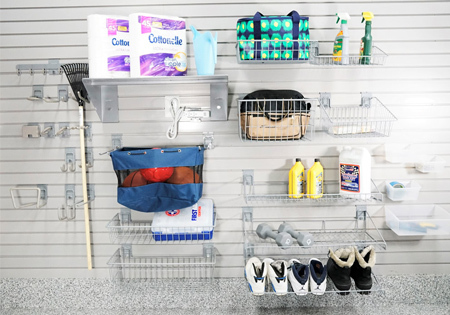 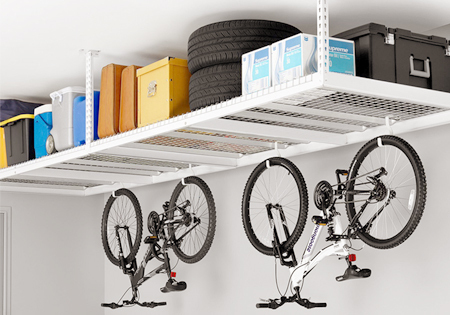 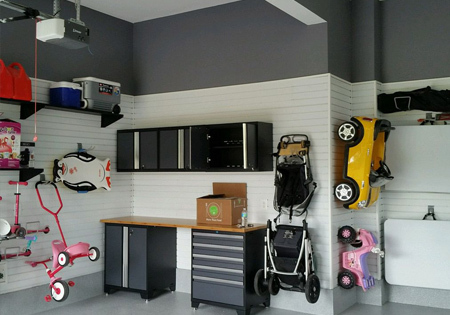 Are you looking for garage makeover in Baltimore County, MD? 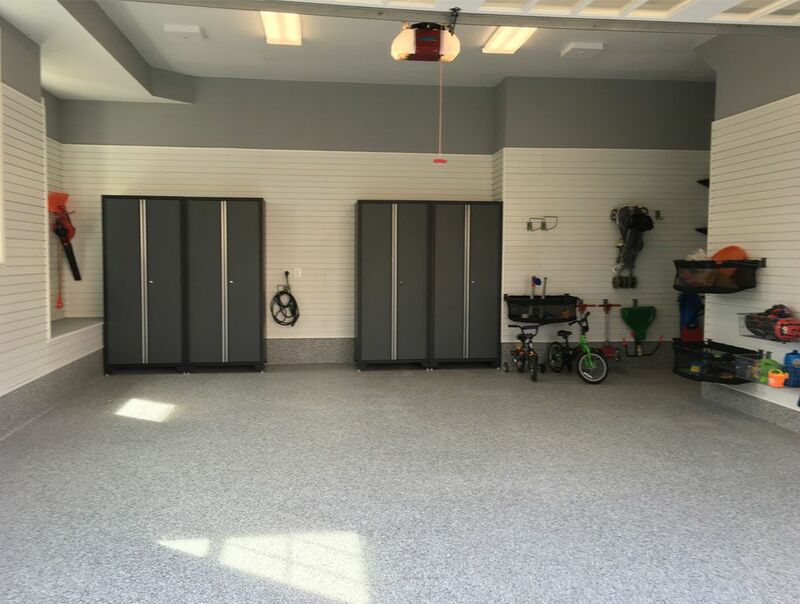 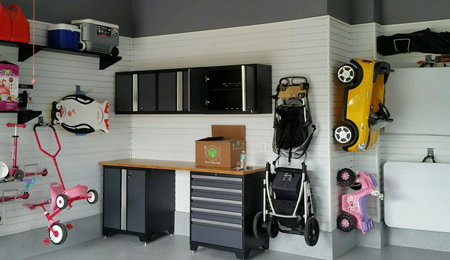 Potomac Garage Solutions has been offering a wide variety of garage makeover in Baltimore County, MD for many years throughout the Maryland, Virginia and Washington DC areas with professionalism, craftsmanship and great customer care. 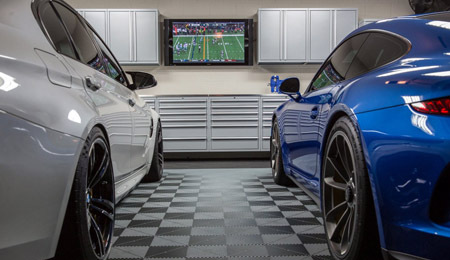 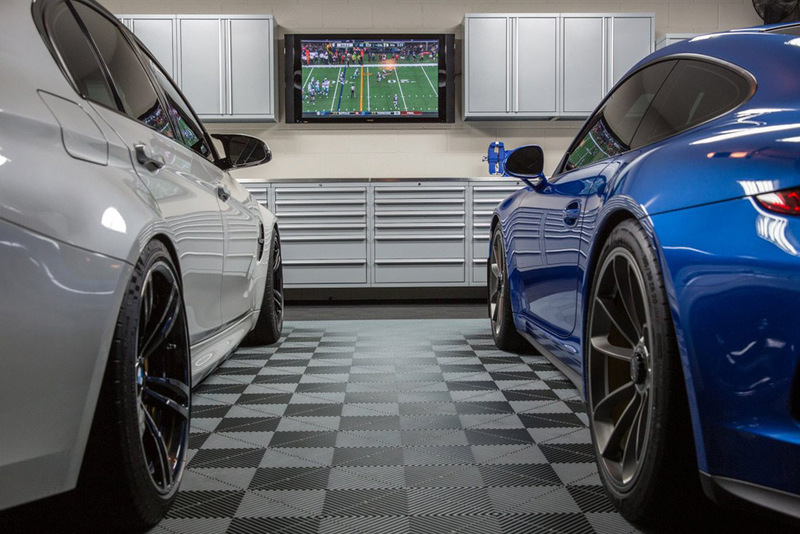 Our master garage professionals provide a variety of garage makeover solutions including garage flooring, garage cabinets, garage lighting, custom garage doors, parking lifts and more. 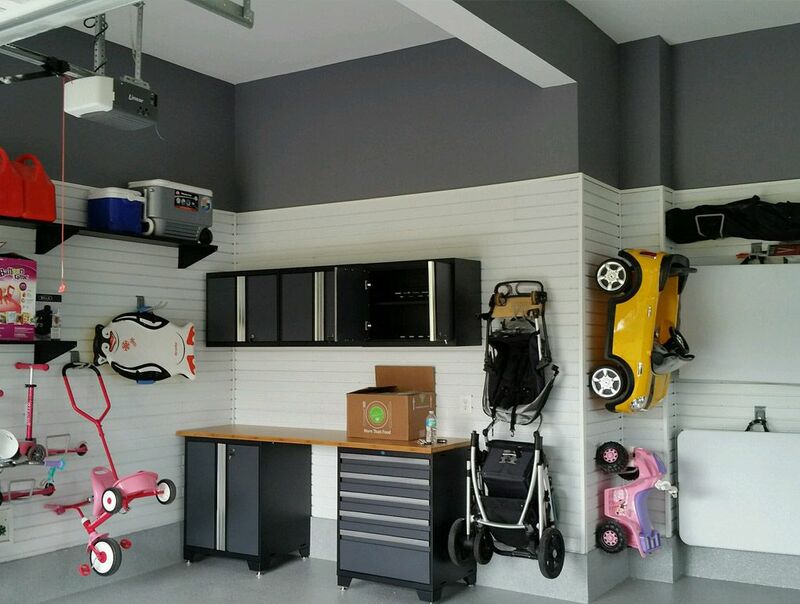 Potomac Garage Solutions works tirelessly to ensure our clients are fully satisfied with their garage renovations and improvements. 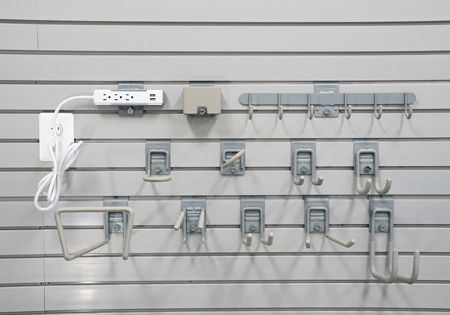 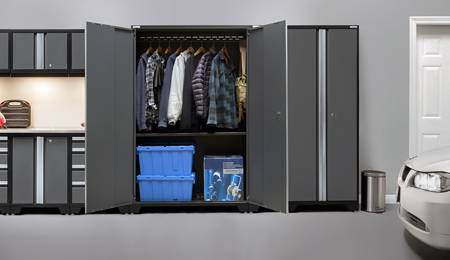 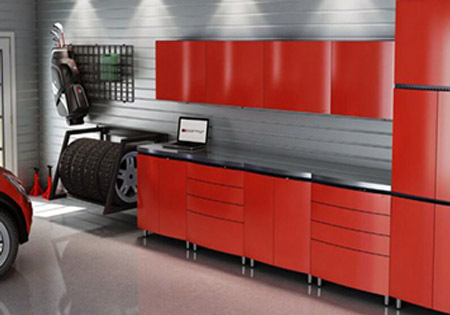 Our designers work with you to customize a layout that will suit your specific storage needs. 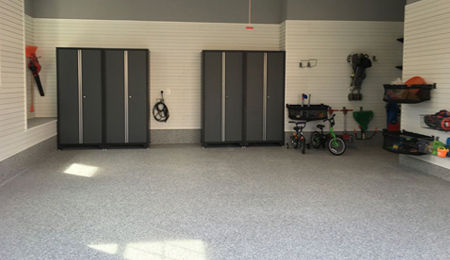 For a free garage makeover consultation with one of our experts, or for more information about our garage makeover in Baltimore County, MD services, contact Potomac Garage Solutions today at 240-650-2622.